Kingdom — The Kingdom Social Rides are back! The Kingdom Social Rides are back! After the stress of moving the company’s HQ to Dubai and dealing with its summer heat, we are back in business and stronger than ever. Just over two weeks ago we restarted the Kingdom Social Rides. After them being one of the most anticipated weekly events back in Arizona, we’re excited to bring the fun to a new city; one that has never seen anything or anyone like us. Date and time: every Saturday (October to April) from 10am. 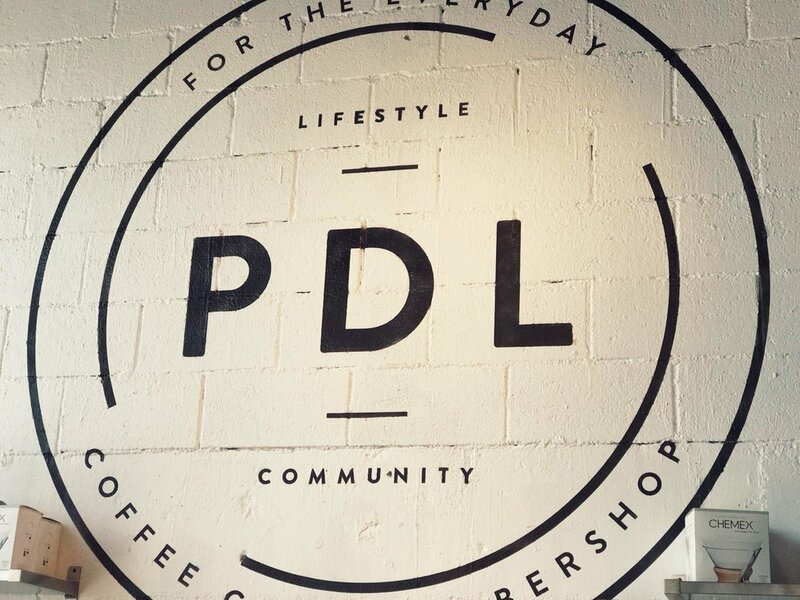 Location: PDL on Sheikh Zayed Road, Dubai. Distance: (approximately) 20km in 90min. Difficulty: social. Everyone is welcome in any kind of bike. Requirements: basic bike riding skills (falling rate as low as possible…). Helmets are encouraged. 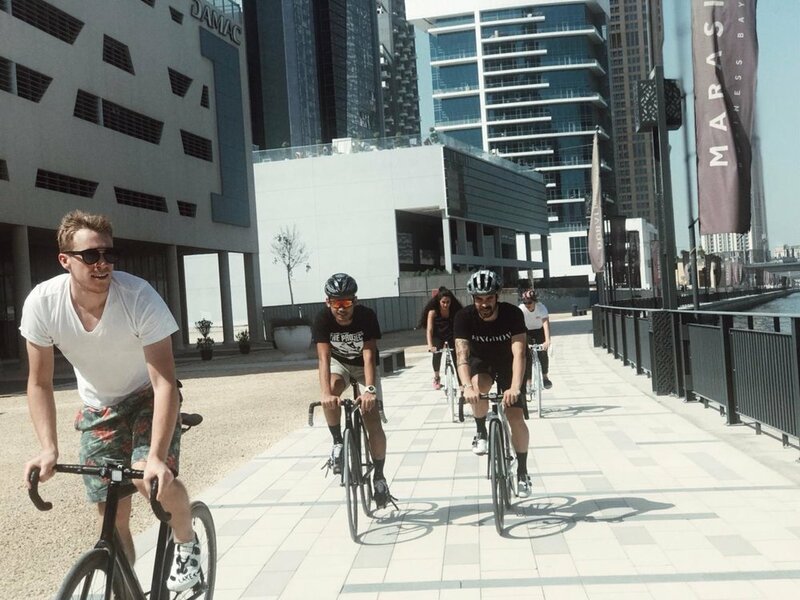 As we introduce these rides to Dubai, a new exciting thing is being tried out–every first Saturday of the month we’re organizing a Fixed Criterium and we’re calling it the Kingdom Crit Series! 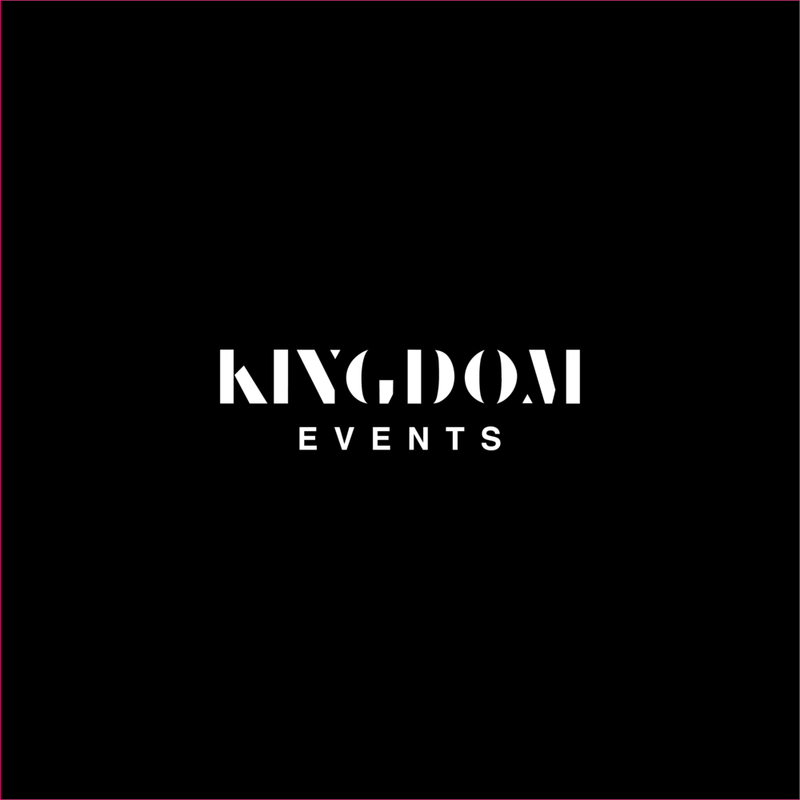 The first ever Kingdom Crit Series (KCS1118), is happening in November of 2018 (on the first Saturday). More details are yet to be revealed (stay tuned to our social media). The point of this is to grow the local community in the sport and to nourish it with a little bit of healthy competition. Stay tuned as we have many exciting news for the coming months and the year of 2019!